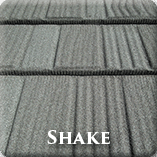 This Roof Has DECRA Stone Shingles in “Fawn Grey”. 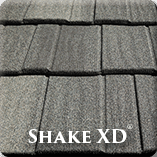 They Look Like Asphalt Shingles But They Are Actually Stone Coated Steel! 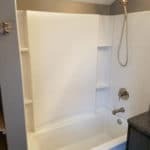 Brad’s Construction is a full service home improvement contractor based out of Mayville, WI and serving the Beaver Dam area. 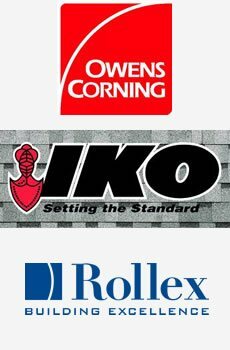 We specialize in the installation of DECRA stone coated shingles on all types of residential properties throughout our Wisconsin service area. 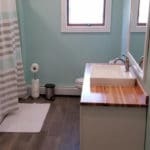 The best option is to request a no-obligation estimate from Brad’s Construction. 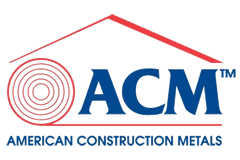 Our professional estimator will come out to your location to inspect your current roof and take accurate measurements and assessment of the work area. 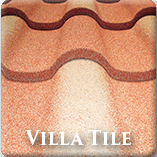 We’ll then be able to formulate an accurate cost to replace your shingles with DECRA stone shingles including tear-off (if required) and labor. 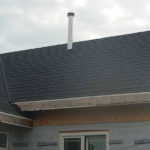 Who Installs DECRA Stone Shingles in Beaver Dam Wisconsin? 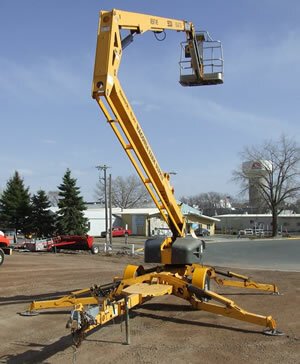 Brad’s Construction is a home improvement contractor based out of Mayville, Wisconsin. 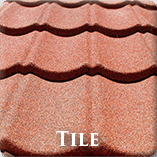 We specialize in the installation of DECRA Stone Shingle roofing systems for homes of all shapes and sizes. From your average single family sized one-level rancher to a townhome, duplex, or even a multi-million dollar estate home we’ll be able to offer a roofing solution. 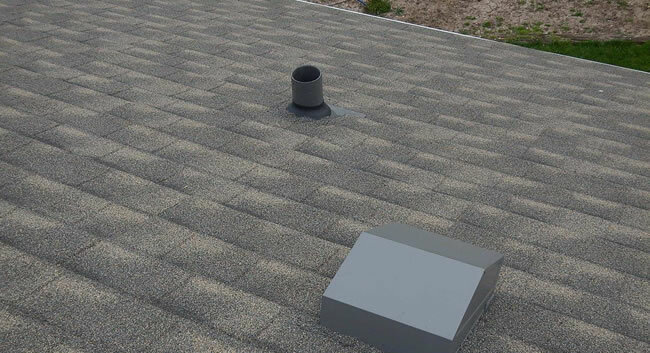 With unmatched knowledge on the various roofing systems, an expert team of installers, and pricing that can compete with any local contractor you’ll find you can’t go wrong letting Brad’s Construction provide you with an estimate. Our goal is to leave no trace of our presence on your property aside from your meticulously installed new DECRA Stone Shingle roof.